Ashley was born and raised in San Francisco. She is currently a senior at Lowell High School, but originally attended SOTA (School of the Arts) as a freshman for the viola. During her free time, she enjoys playing tennis, running, and hanging out with friends. Ashley began interning with JCYC during the summer after her junior year with the Department of Public Health. She enjoyed being able to see the operations of the dental sector of this organization, as well as working side by side with her mentor and learning new things each day. Part of her job was filing, labeling, data entry, and etc. In addition, she was granted the task of going to lower income neighborhoods, where she was got talk about the importance of dental health and distribute free toiletries to those who needed it. With this, Ashley decided that she wanted to continue her work through YouthWorks and become a member of YLT. After high school, Ashley plans to attend a four year college somewhere in California. 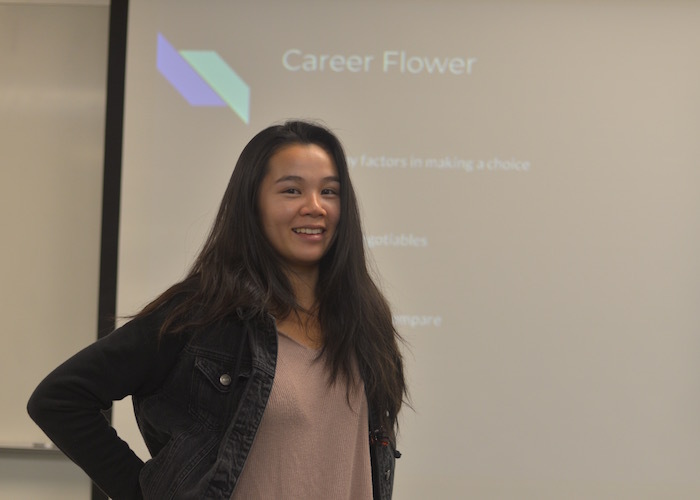 She currently does not know what she wants to major in, but she hopes that she can contribute more to her community through her future work.